The fourth season of Girls on the Run (GOTR) at Southport is underway! 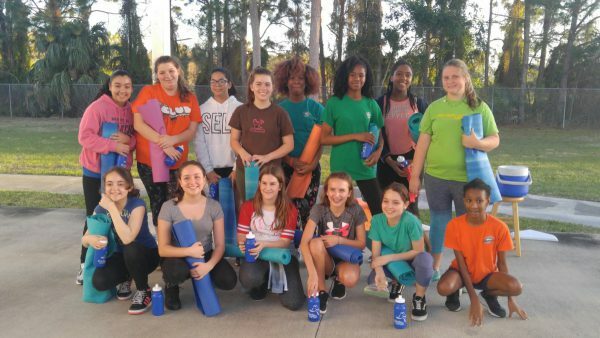 Our team of 15 brave and beautiful girls will participate in Heart & Sole, a physical activity-based positive youth development program that addresses the social, mental and emotional challenges particular to middle school girls. The 10-week program inspires girls to be joyful, healthy and confident using a fun, experience-based curriculum which creatively integrates running.